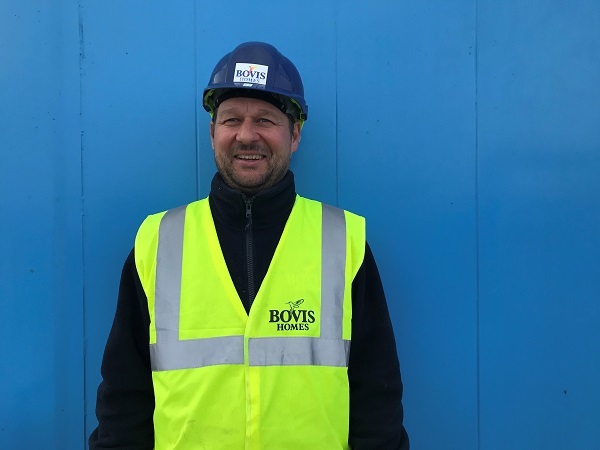 A former apprentice butcher is delighted to be back on the Wantage new-build beat after returning to work at a housebuilder’s new location in the town. As a youngster, Gary Somerville, from Oxford, wanted to learn a trade and so trained as a butcher, before a passion for property took over. 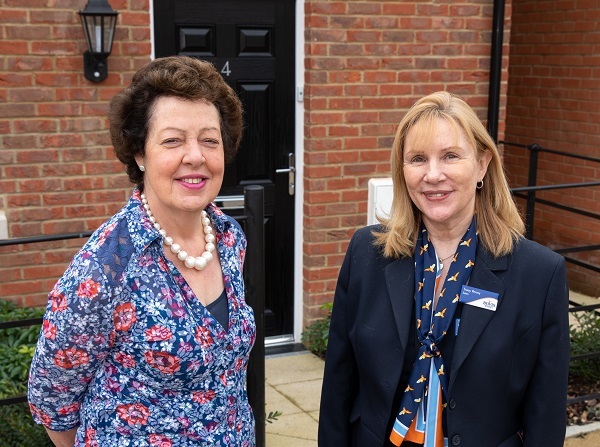 A leading housebuilder is bringing its brand-new range to Salisbury, giving local home hunters the opportunity to buy a property created for modern living and designed with input from customers around the country. 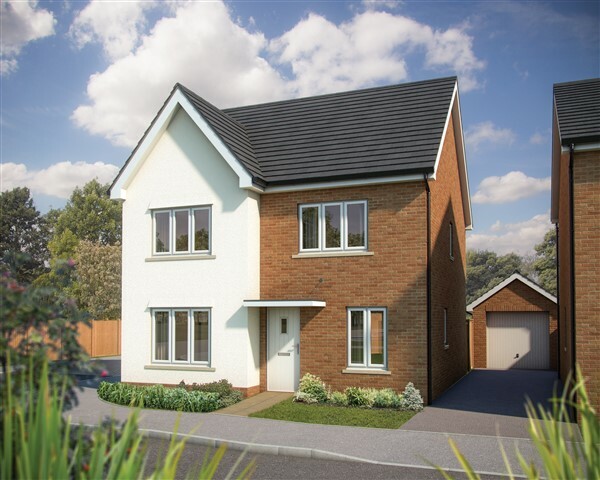 Bovis Homes will unveil its new mix of two, three, four and five-bedroom properties at its Longhedge Village location at a special event on Saturday 23rd and Sunday 24th March from 10am until 5pm, and there will be big benefits for those who reserve over the weekend. 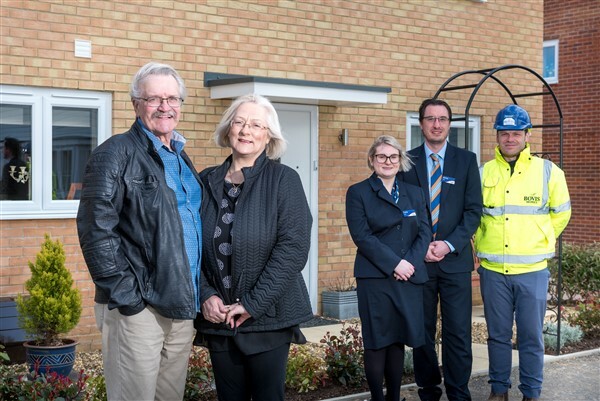 Helen Calder, who has worked in the Christian charity sector and now shares her 40 years’ experience with charities, churches and individuals, needs plenty of space for social occasions and gatherings – and her new Bovis Home at Winchester Village really fits the bill. 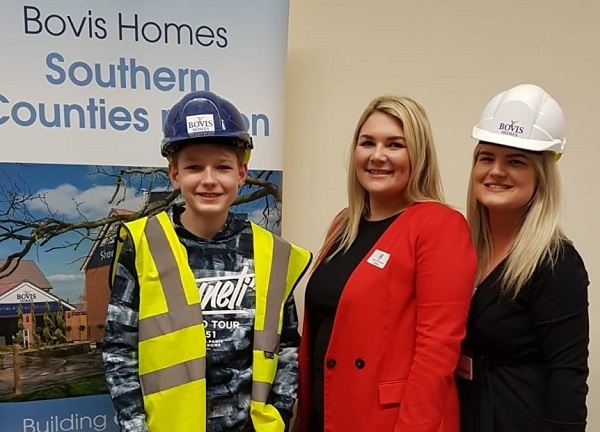 Three colleagues from a Basingstoke-based housebuilder were looking to inspire hundreds of pupils at a Crowthorne school to get into the construction industry at a recent careers event. 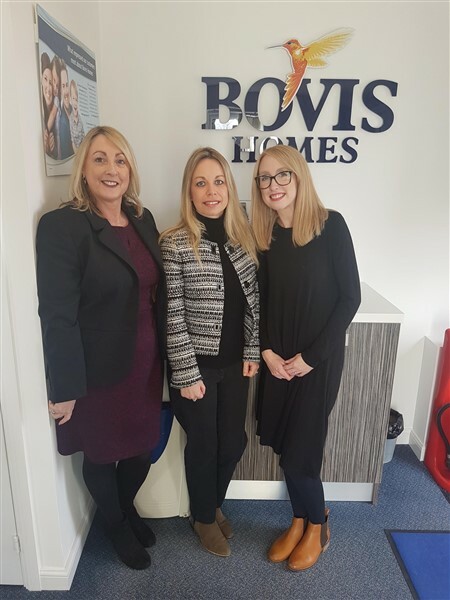 The Bovis Homes trio, from the company’s Southern Counties region, attended Edgbarrow School’s Careers Convention to offer first-hand advice about the housebuilding sector and how to join it. 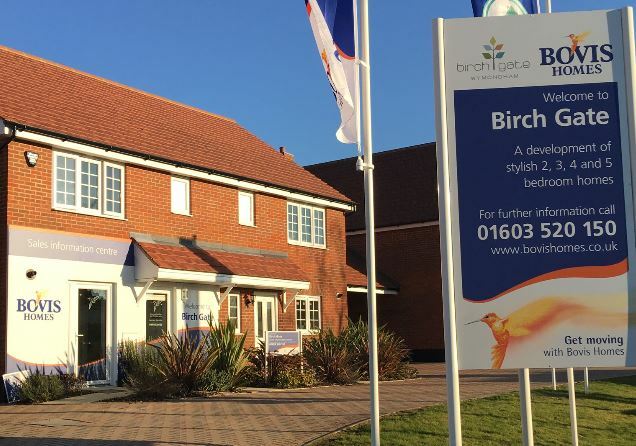 A local house builder is helping buyers in its Southern Counties region to secure their dream home by offering a special deposit-match deal during the month of March. 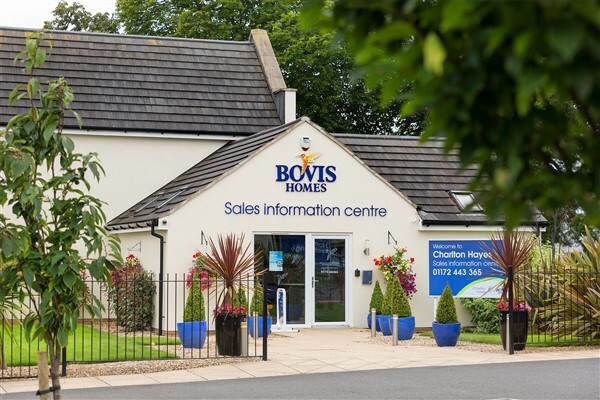 Bovis Homes Southern Counties is offering the scheme, which is available to first-time buyers as well as existing home owners, with a range of its properties across its region. 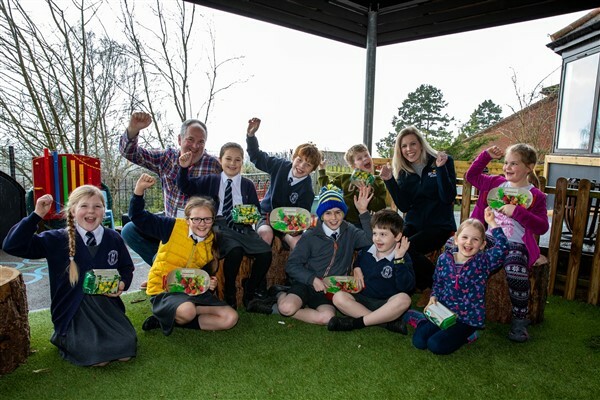 Hardy housebuilding colleagues are preparing to climb Snowdon in aid of a girl in Stoke-on-Trent who is recovering from life-changing surgery. 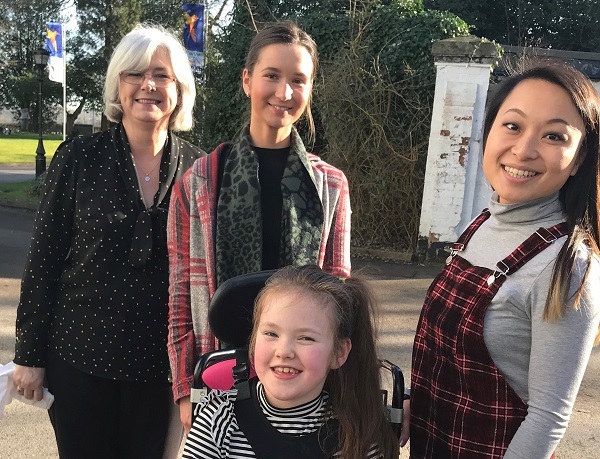 Millie Emery, 8, has spastic quadriplegia, which affects her limbs, and Bovis Homes staff will contribute towards physiotherapy after expensive specialist surgery to improve her movement, by trekking up Wales’ highest mountain. 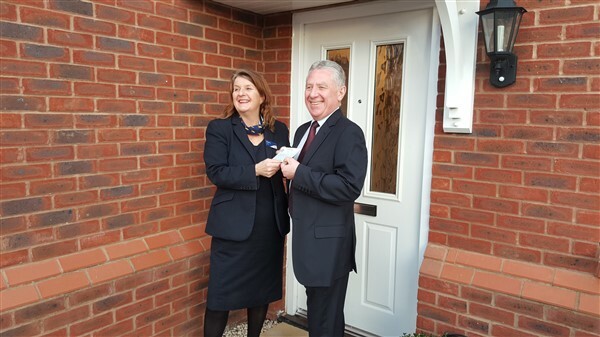 Home buyers across the south east can enjoy thousands of pounds worth of benefits thanks to a regional housebuilder’s offer designed to take the stress out of moving. 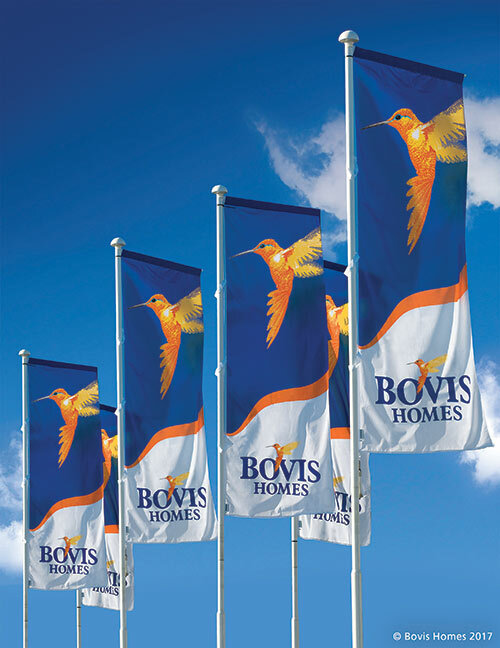 House purchasers buying a Bovis Home across the company’s South East region can reserve a property for £99 as part of the ‘Stress Less’ bundle. 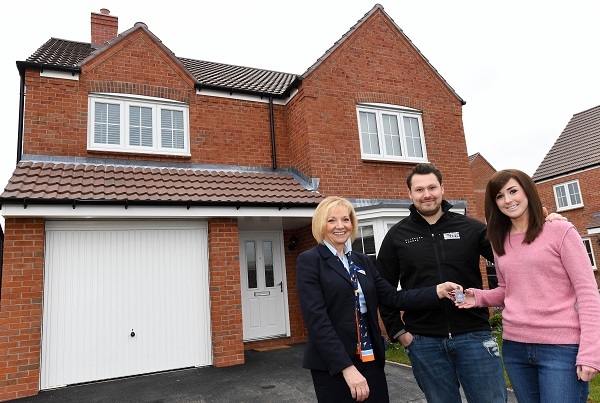 Home hunters looking to move up the property ladder in the West Midlands can move into a new-build property and save thousands of pounds thanks to a local housebuilder’s special part-exchange offer. 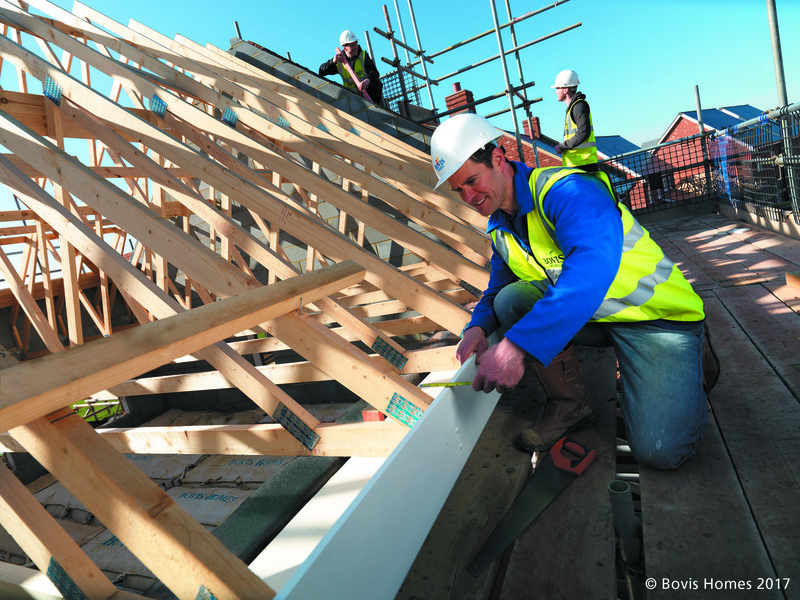 House buyers purchasing a Bovis Home in Warwickshire and Worcestershire, plus other specific locations in Oxfordshire and Northamptonshire, can take advantage of the housebuilder’s ‘Big 105 Offer’. 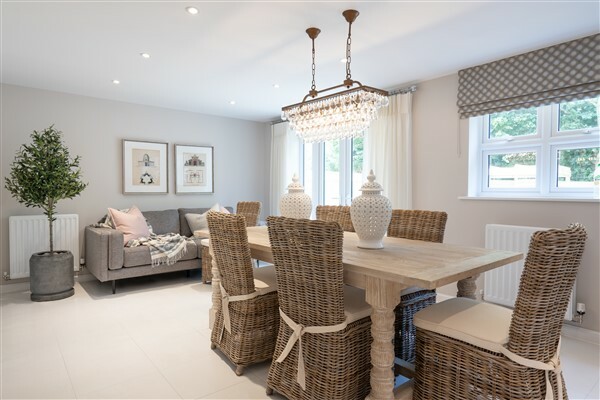 Home buyers looking for a new property in Cheshire can visit two special housebuilder events highlighting fantastic packages on stylish designs. 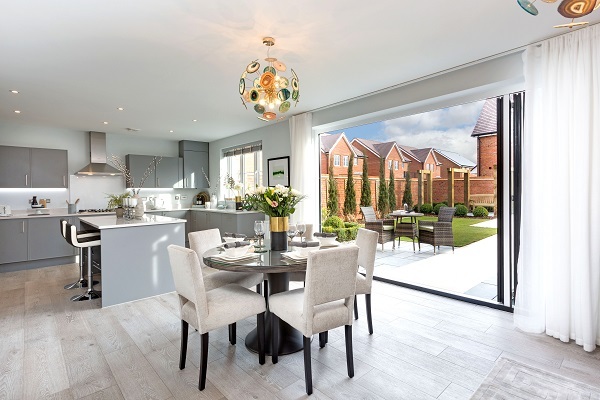 Show home and open house events are taking place this month at Bovis Homes’ Pear Tree Meadows location in Nantwich. A local housebuilder has stepped in to help an Oxfordshire church carry out some urgent repair work to its 13th Century building. 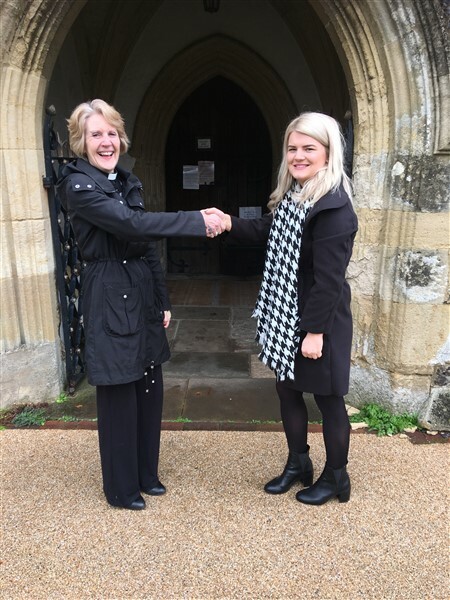 Bovis Homes has donated £1,000 to St Andrew’s Church in Chinnor, which urgently requires funding to carry out repairs to its external stonework. 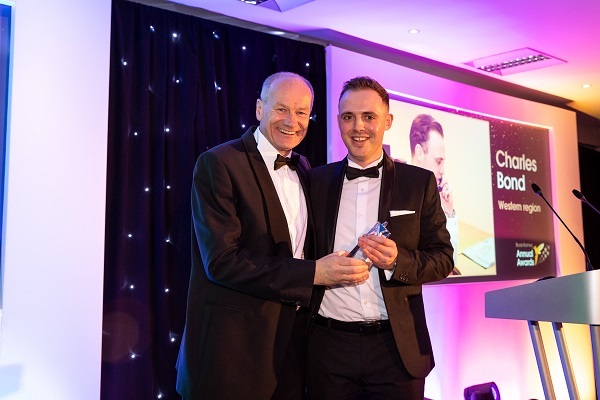 Bovis Homes celebrates show apartment launch with European city break prize! 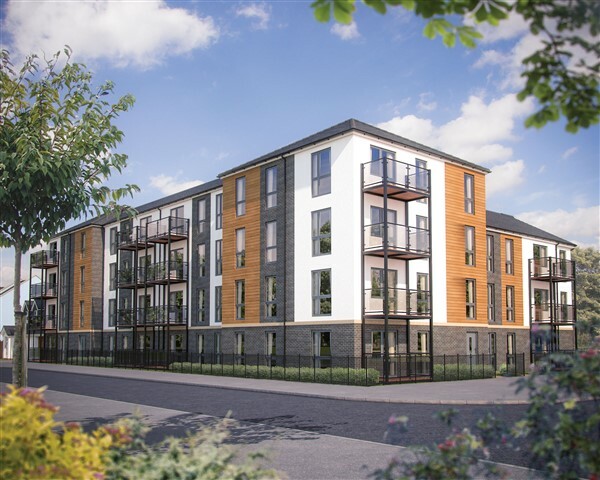 Visitors to Charlton Hayes in Filton will be given the chance to win a European city break as a local homebuilder celebrates the launch of its brand-new show apartment. 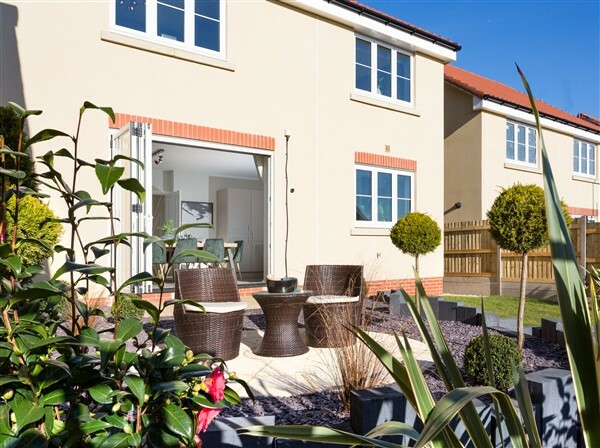 Bovis Homes is holding the prize draw as part of a special event giving home hunters the opportunity to see more of its popular Apseley Park neighbourhood in Filton on Saturday 16th March. 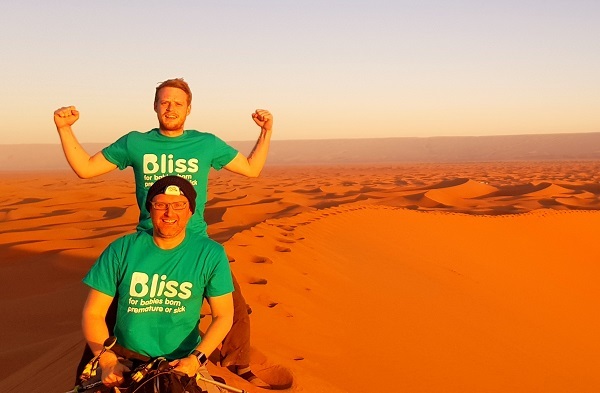 National housebuilder, Bovis Homes, has stepped in to support a special event which is raising funds for Harry Deeba, a two-year-old from Norwich who needs life-saving treatment in the USA. Harry’s Broadway Ball is being held at Dunston Hall in Norwich on Saturday 16th March and will welcome nearly 200 guests. Organisers are hoping to boost the fundraising effort with an auction which includes a bumper prize from Bovis Homes. 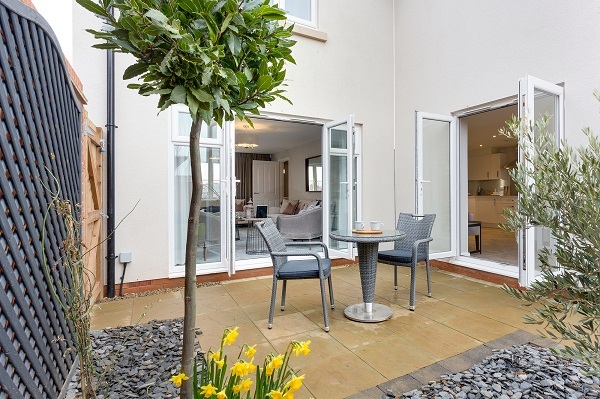 Situated on the outskirts of Wells, a popular new Somerset neighbourhood is creating a stir in the local housing market and, following a successful launch, is now looking forward to welcoming its first residents. 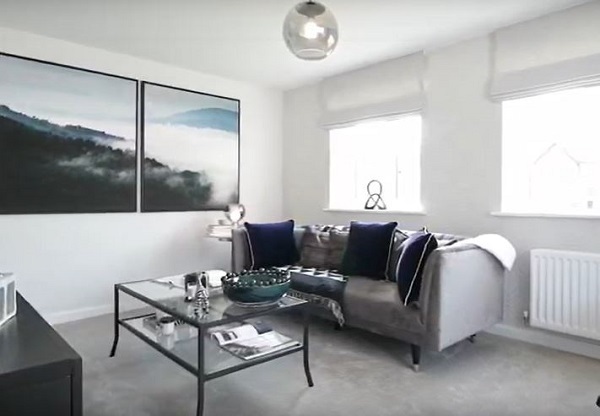 Bovis Homes recently launched its Priory Fields location, which offers a wide selection of contemporary new properties including homes from the housebuilder’s brand-new collection. 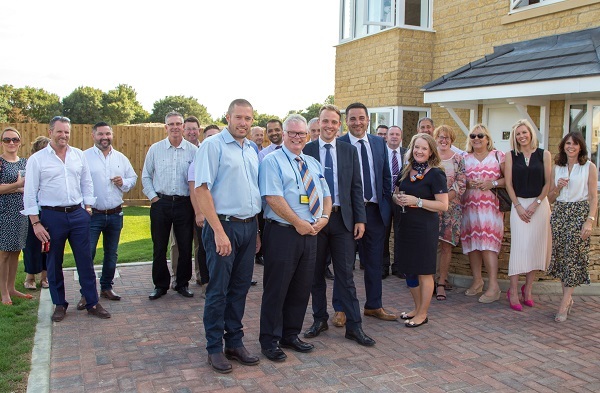 Local housebuilder Bovis Homes has received approval to deliver the final phase of homes at its popular Windrush Place location in Witney. The homes, which form part of a wider development alongside two other housebuilders, will be built by the company’s Western region. The reserved matters approval is for a total of 111 properties designated for private sale, alongside 73 affordable homes to be delivered by a local housing association.